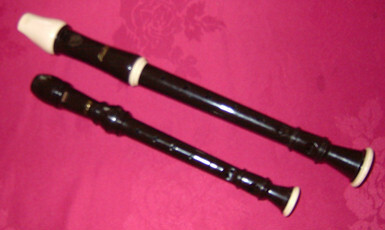 The Recorder Group meets on the 2nd and 4th Wednesdays in the month. Venues alternate between Westbury and Trowbridge. This is at present a small group of five, plus a lady who accompanies some pieces on the piano. We are of average ability and play the three different sizes of recorder – descant, treble and tenor. Our repertoire varies from “Nelly the Elephant” to “Handel trios”, a real mixture of content which, hopefully, we find enjoyable. We could do with one or two more players, so do come and find out more.